To provide our Customers with consistent high quality materials at a competitive price and to assure them of the best service available. We provide quality construction and decorative aggregates. 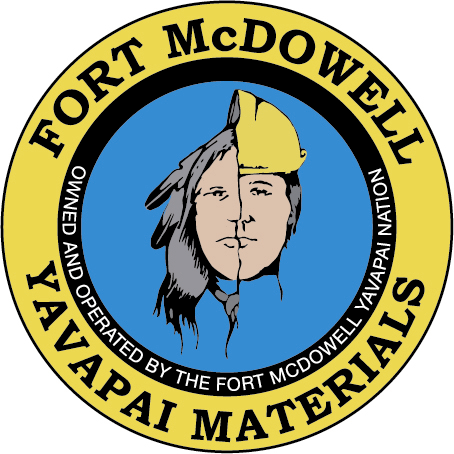 Fort McDowell Yavapai Materials helps promote tribal business through efficient utilization of the Tribal resources. 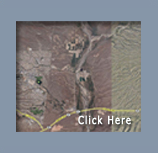 To promote the economic development of the Tribe and its Members, through efficient utilization of the Tribal resources; to earn a net profit; to economically and efficiently manufacture sand and gravel products at a profit while providing employment opportunities for Members of the Tribe.